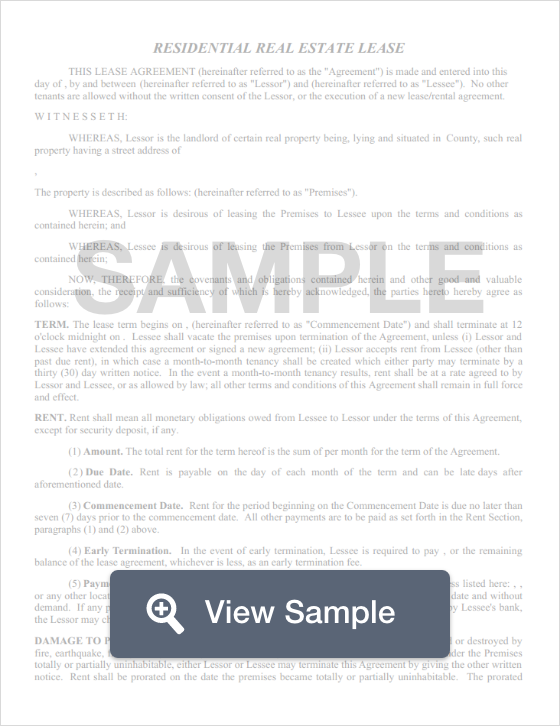 Create a Massachusetts Lease Agreement with our attorney-drafted template! A Massachusetts lease agreement is a written agreement between a landlord and a tenant. When it is signed by both parties, it becomes legally binding. The lease agreement explains the duties of both the landlord and the tenant. It lists the address of the property, how it can be used, the amount of rent to be paid, and how long the lease will last. The most commonly used Massachusetts lease agreements are a standard residential (annual) lease agreement, a month-to-month lease agreement, a lease to own agreement, and a roommate agreement. All lease agreements must comply with state law. You must list the full name, address, city, state, zip code, and phone number for the landlord and the tenant. List the address of the leased property as well as the city, state, and zip code. Enter the length of the lease. This must include the date that the lease starts and the date that it ends. Include the amount of rent due for each month and the day of the month it should be paid. List whether there are any appliances on the property that the tenant may use. The amount the tenant paid as a security deposit. This should be written first in words and then in numbers. For example, six-hundred and fifty dollars and no sense ($650.00). Include the name, address, and phone number where both the tenant and the landlord will receive legal notices. Include a list of utilities and services and who will be responsible for those items. Explain whether pets are allowed. If so, how much of a pet deposit is required? Are there any restrictions on the number or types of pets the tenant may have. A section where the landlord and the tenant can sign and print their name. The signatures should also be dated. What Disclosures Must Be Made in a Massachusetts Lease Agreement? The terms and conditions of fire insurance that covers the property. This information must be disclosed to the tenant within 15 days of their tenancy starting. "This is a statement of the condition of the premises you have leased or rented. You should read it carefully in order to see if it is correct. If it is correct you must sign it. This will show that you agree that the list is correct and complete. If it is not correct, you must attach a separate signed list of any damage which you believe exists in the premises. This statement must be returned to the lessor or his agent within fifteen days after you receive this list or within fifteen days after you move in, whichever is later. If you do not return this list, within the specified time period, a court may later view your failure to return the list as your agreement that the list is complete and correct in any suit which you bring to recover the security deposit." The landlord must provide the tenant with the name of the bank, the bank location, and the account number for the account where the security deposit is kept. This statement must also include the amount of the security deposit within 30 days. Federal law requires that any residence built before 1978 that is being rented must have a lead based paint disclosure. Finally, the landlord is required under state law to provide reasonable notice before entering the property for repairs. However, the landlord is not required to give notice for any other reason (although it is recommended). Under state law, landlords may not ask for more than one month of rent as a security deposit. The security deposit must be returned within 30 days of the tenant leaving the property. 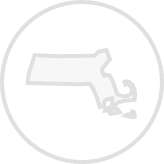 Security deposits must also be kept in an account that accrues a minimum of five percent interest or at the rate the bank gives in the State of Massachusetts. 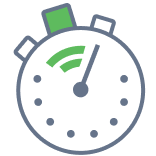 Create a free Massachusetts Lease Agreement in minutes with our professional document builder.